An essential part of any cultural adventure is recognising and discovering the myriad of flavours and essences that form a region. 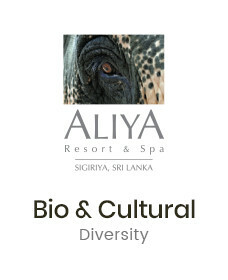 Alaka Restaurant serves genuine Sri Lankan cuisine, enabling one to savour exotic aromas and tastes of local dishes when dining in Sigiriya Sri Lanka. Open for breakfast, lunch and dinner, Alaka is popular with local and international visitors and is famous for its simple yet delicious local food. Alaka serves food distinctive distinct to the region, utilising only the best ingredients and spices which are locally sourced or grown on the Resort’s premises. 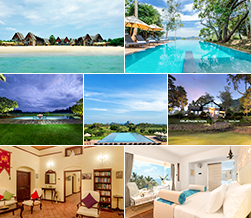 This spacious and airy restaurant has magnificent panoramic views of the Sigiriya Rock Fortress as well as the Pidurangala Rock Temple that form the backdrop of the Resort’s infinity pool.